You will love this Paleo Broccoli Quiche recipe! I thought finding Paleo recipes for Mother’s Day would be difficult. Many of the recipes I have enjoyed with my Mom for Mother’s Day aren’t suitable for the Paleo diet. We have enjoyed yummy desserts, scones with tea, quiche, French toast, etc. Since I am now following the Paleo diet, I wanted to be able to create something for Mother’s Day that both my Mom and I could enjoy. This post contains affiliate links, and I will receive compensation if you make a purchase after clicking on my links. This collection of Paleo recipes for Mother’s Day will definitely give you something healthy and delicious to choose from. Paleo recipes have no grains, dairy, and refined sugar. Whether you and your Mom are following the Paleo diet or are just hoping to eat healthier, you’ll definitely find something you can both enjoy. I plan on making this Paleo Broccoli Quiche recipe for Mother’s Day. Unlike many traditional quiche recipes, this Paleo Quiche recipe does not have cheese and it is crustless. 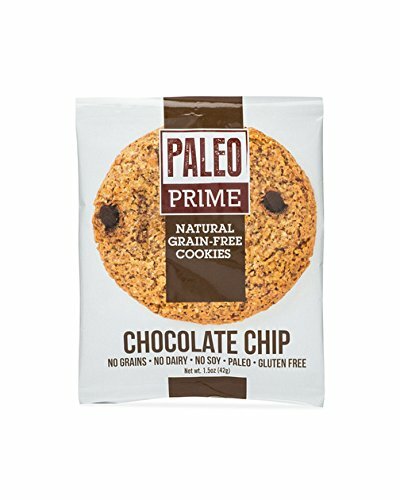 This eliminates the dairy and the grains from the recipe, making it suitable for the Paleo diet. Sautee onion in oil until soft. Add sausage and cook until done. Grease 9" pie pan well with coconut oil. Whisk eggs and add salt and pepper. Cook broccoli until almost done. Add broccoli to sausage mixture with garlic and mix. Place broccoli/sausage into greased pie plate. Pour eggs over the top. Bake about 30 - 40 minutes or until set. You could easily use different types of vegetables in this Paleo Broccoli Quiche Recipe. I plan on experimenting with asparagus and Fiddlehead ferns as soon as they are up here. We always have so many fresh eggs from our ducks and chickens that quiche is one of my favorite spring dishes. I use a combination of duck and chicken eggs but you can use whatever you have available to you. My daughter loves quiche but has to avoid it because of gluten. She would love this one, thanks for sharing! Glad to, Pam! My daughter is gluten intolerant too! It is delicious and very easy to make too! That looks amazingly appetizing. Great photos! It's almost dinnertime and I'd love to have this for supper. It would also be good with asparagus as you mentioned or fiddleheads. Thanks, Debra! It makes a great supper too! 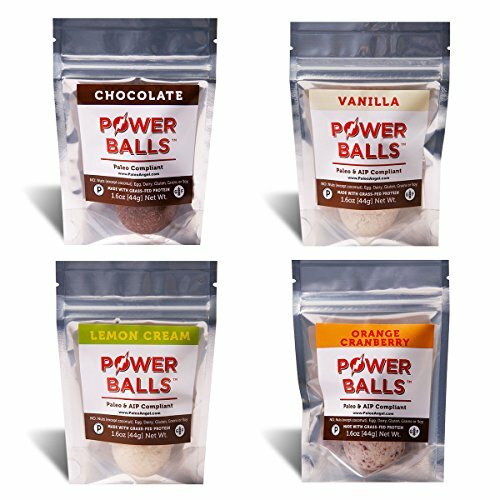 I have a lot of friends who have started eating paleo and I htink they would really enjoy this. Great photos too! Thanks, Emily. I hope they enjoy it! drooling, this looks amazing, love quiche! I pinned it I am so going to have to try it! I adore Quiche!! Great recipe, and please post if you try an asparagus one, I'd love to make one of those as well! Thanks, Tammi! I definitely will. Oh your quiche looks delicious! I think I might make this for a brunch one day when we have guests in May. Thanks, Tammy. It makes a great brunch recipe! Everything about this recipe sounds and looks delicious. Oh my goodness, I am a huge quiche lover but have always been afraid to make it myself. I just may have to overcome my fear and try this. This one is really easy, Shauna, because there is no crust. Thank you for the mealtime inspiration. We do quite a few Paleo dishes for our gluten free family members. Glad to share, Amy! I'm so lucky Paleo is also gluten free for my daughter. Yummy! I never like the crust part of Quiche anyway so I would much prefer it this way. It's definitely delicious even without the crust! That looks really good! My gram has chickens and TONS of farm fresh eggs. We will have to do this with them. Nothing beats eggs like that!!! I agree! Farm fresh is the way to go! That's odd, Brett. Do you see it now? I've never made any paleo dishes, but only because of unfamiliarity. I ought to just try it and this might be the kickstart. This is a great place to start, Liz, because it's easy! Thanks, Kristen! It was delicious! oh Quiche is so amazingly delicious! I can actually get almost our entire family to eat it. next I have to try your recipe since the husband wants to try more paleo friendly versions. Everyone loved it here, Amber. Great meal for a busy night. I am a huge fan of quiche. This looks delish! Thanks, Toni. It's definitely one of my favorites. You are very welcome, April! There are a lot of great recipes to try for Mother's Day! Wow, this looks absolutely amazing! And seriously.. you are rocking the photos! I love brunch so thank you for these fabulous ideas! That looks great. I love that you can switch up the vegetables to make it different. Me too, Sarah. Quiche is very versatile! Your quiche recipe looks delicious! 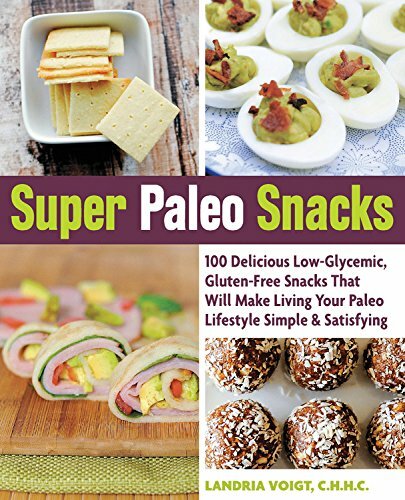 I don't do paleo but there are so many different recipes that everyone will enjoy! Thank you, Jenn! Definitely there is something for everyone! I really wish I wasn't allergic to eggs, because that is seriously the best quiche I've ever seen! Thanks, Erica! I would really miss my eggs! Lots of good recipes here. The quiche recipe looks and sounds delicious. that looks delicious! I would love someone to make me this for mother's day! Thanks, Diane. I would too! This looks really great. I love a good quiche! I love quiche. I make it crustless often. It's an easy way to help make it gluten free! This looks AMAZING!!! I LOVE quiche! Perfect for Mother's Day morning! Definitely, Kristin. Now if someone would just make me one! This quiche looks fantastic! You wouldn't know it was paleo if you didn't mention it. My son's family eats paleo and I am going out there shortly to help with the new baby and this would be a perfect breakfast to serve the new Mom. Thanks for sharing on Totally Talented Tuesday. You're welcome! It was a huge hit here. Thank you so much. Quiche is one of my favorite dishes. Thanks for stopping by! I know what I'm having for lunch tomorrow! Thanks for the recipe.